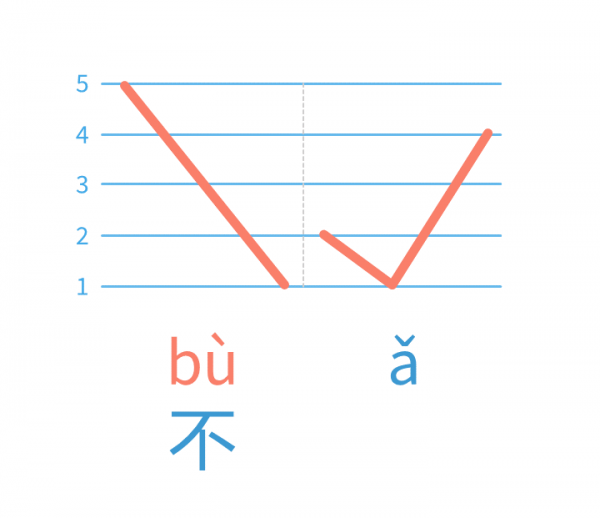 In Chinese character bu 不 Tone Sandhi is a very common and important Pinyin Tone change rule. But it is pretty simple too. 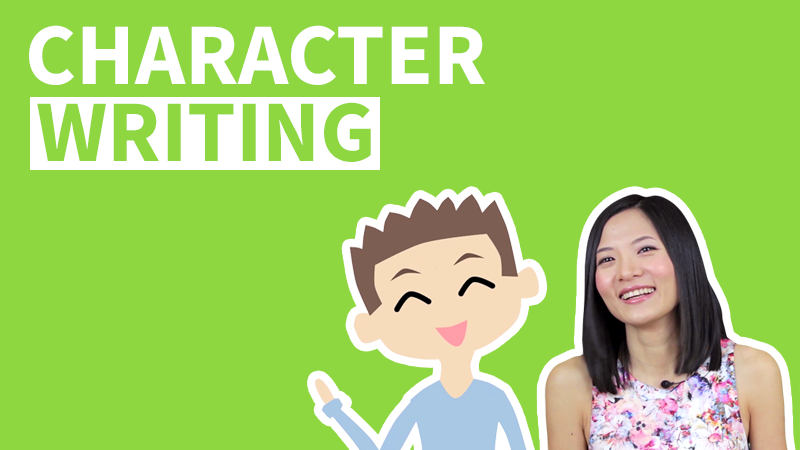 There are only two ways of pronunciation for character bu 不, the Fourth Tone, or the Second Tone. 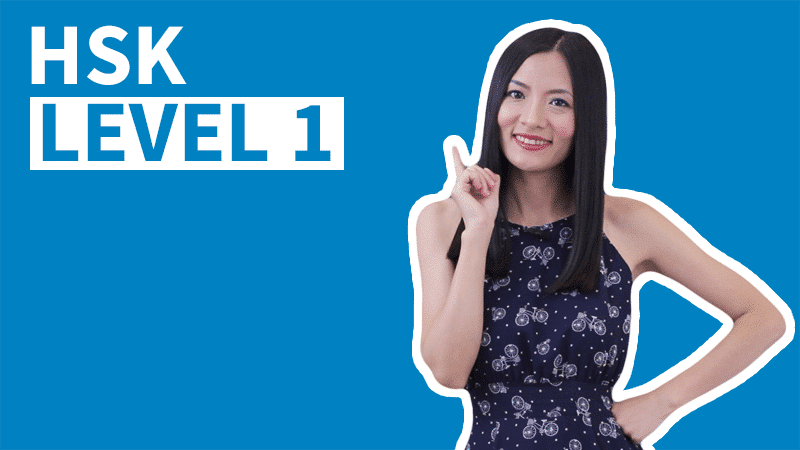 In this Mandarin Tone help video, we will learn and practice this Pinyin Tone Change with a lot of different Mandarin Tone combinations. 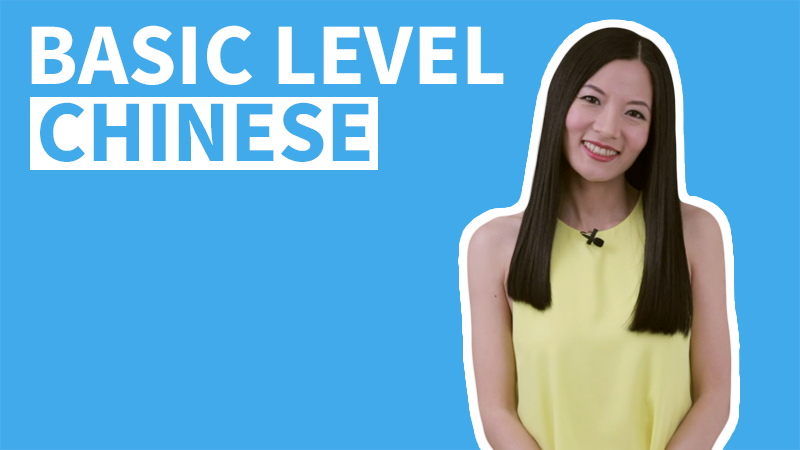 You will be able to master the Chinese Character bu 不 Tone Sandhi in no time! 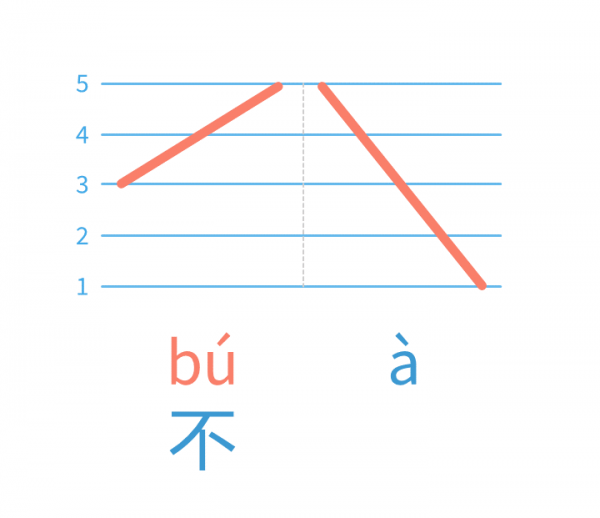 When the character 不 is by itself, it is pronounced in the Fourth Tone, bù. This is its original Tone. 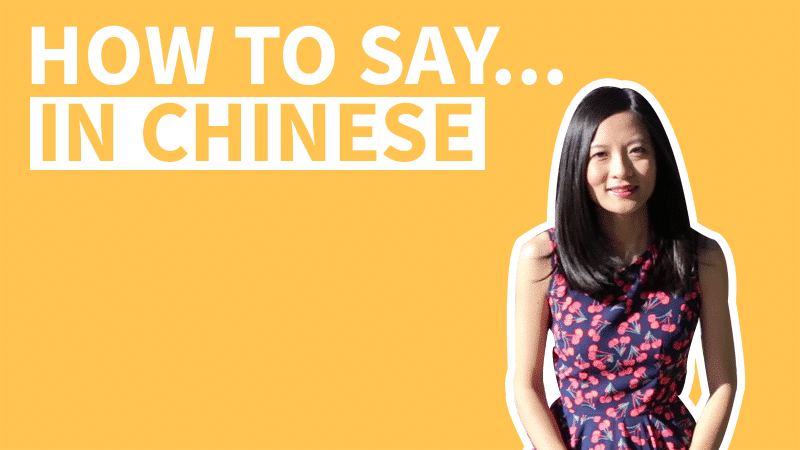 But its pronunciation changes when it is in different Mandarin Tone combinations. 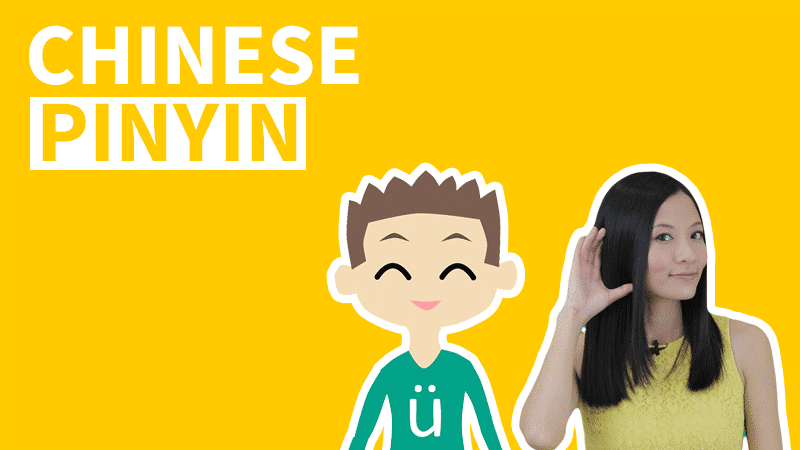 There are only two ways of pronunciation for Chinese character bu 不 Tone Sandhi. (1) Character bu 不 is in the Fourth Tone "bù" before the First, the Second, or the Third Tone(which is really a Half Third Tone here). 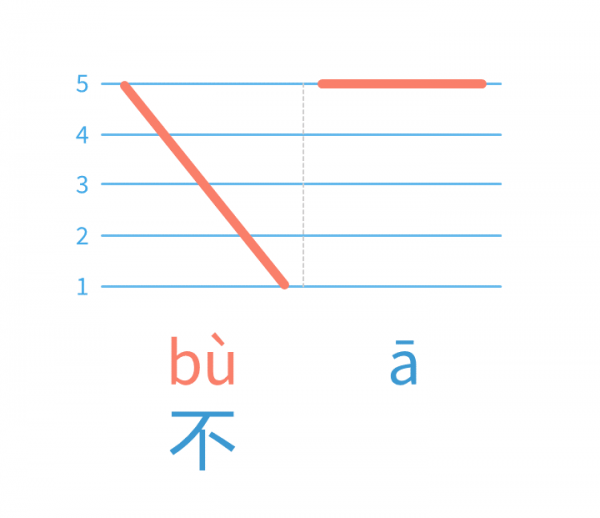 (2) Character bu 不 is in the Second Tone "bú" before the Fourth Tone. As shown in the pictures above, when we write the Tone of character bu 不, we will write it the same Tone as we pronounce it. 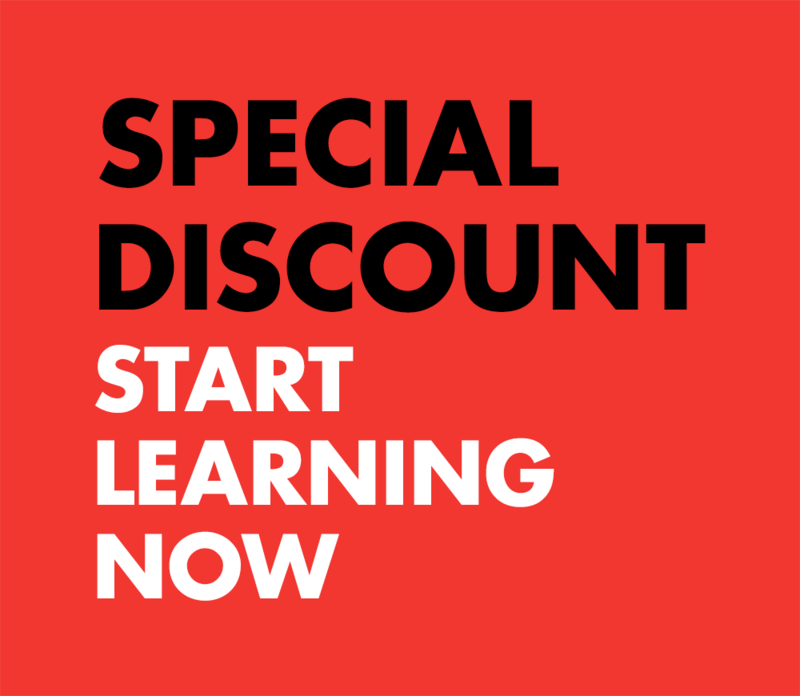 This is because the Pinyin Tone change here is not a change of the syllable, but a change of the character itself. We can see the character bu written in 不 (bù) and also 不 (bú). The same rule applies for the Character Yi 一 Tone Sandhi. 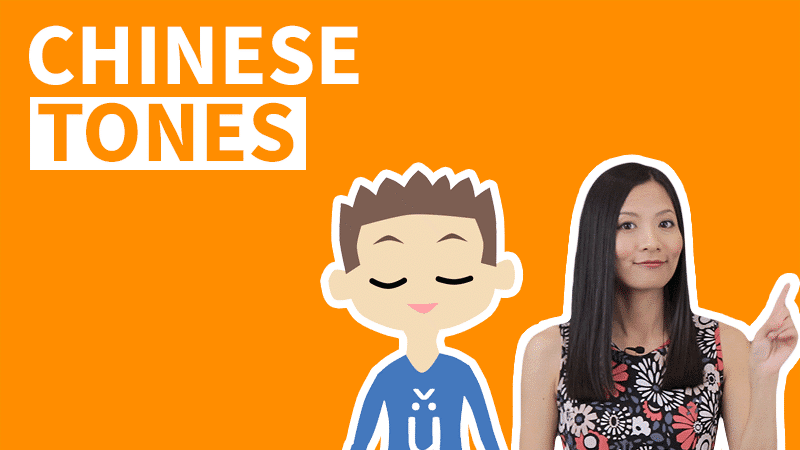 Please watch the Mandarin Pinyin Tone help video on this page and practice the following Mandarin Tone combinations. Practice Chinese Character Bu 不 Tone Sandhi with the following words. 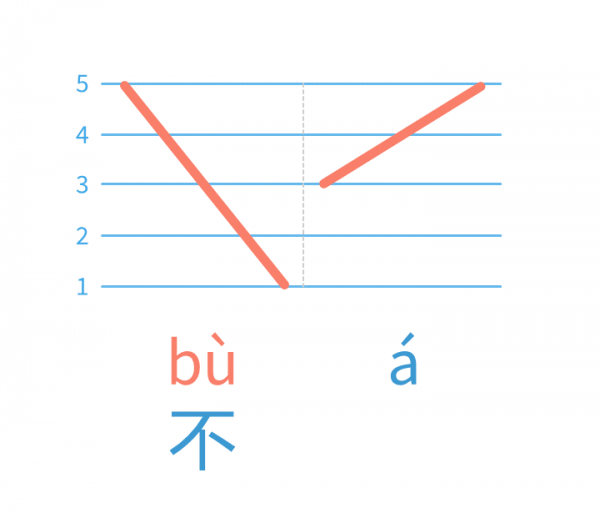 In the following Tone Groups, the character bu 不 are pronounced in two ways: bù and bú.